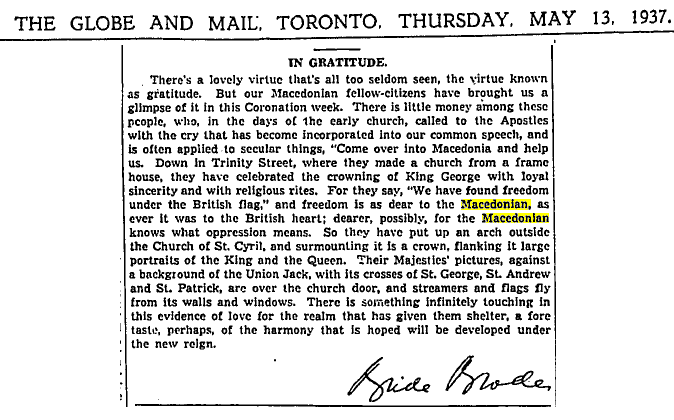 Macedonians noted in the international newspapers! 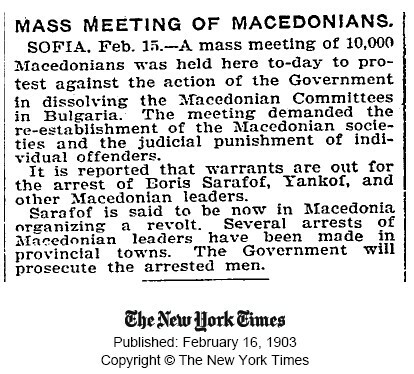 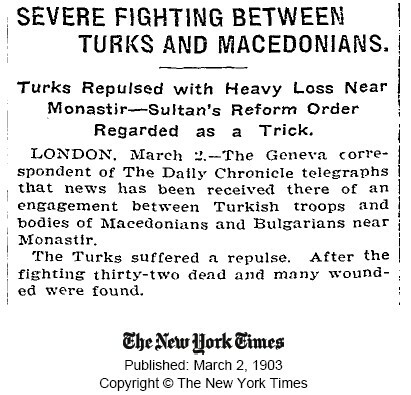 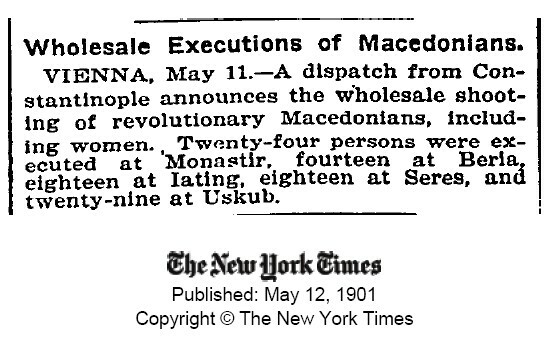 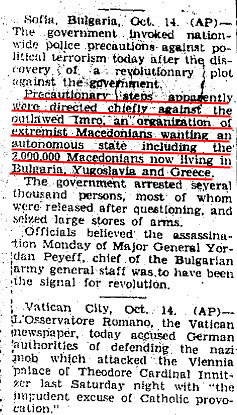 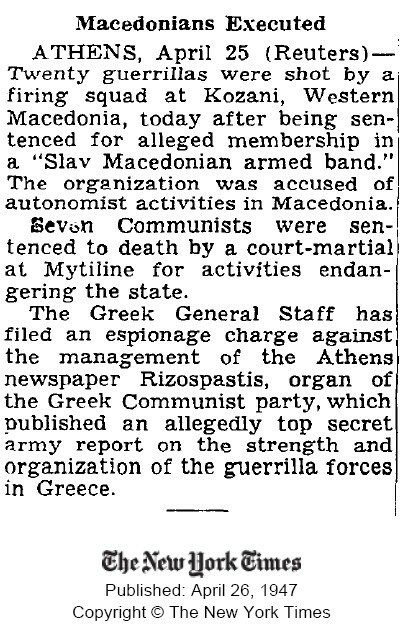 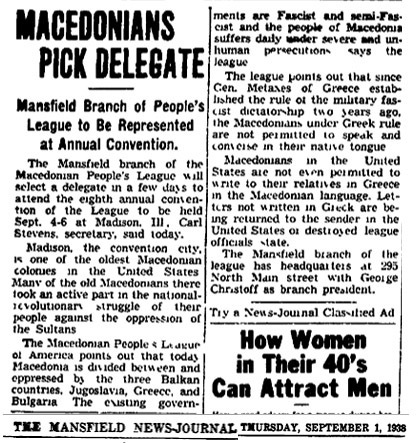 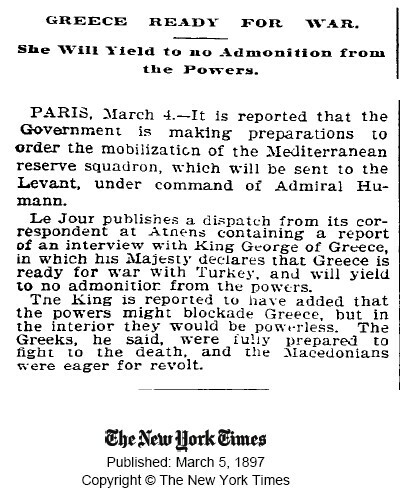 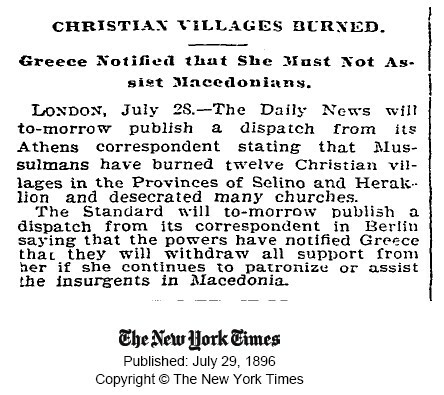 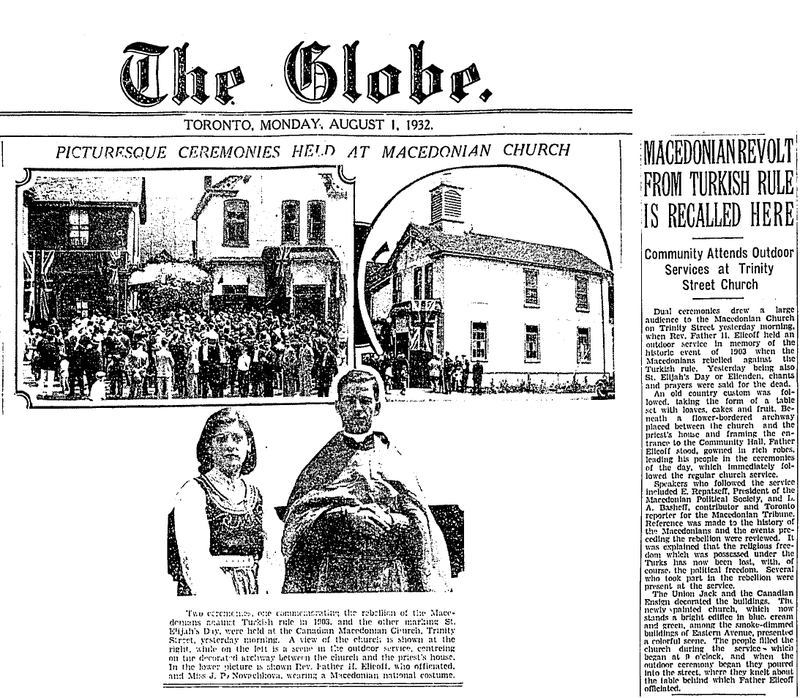 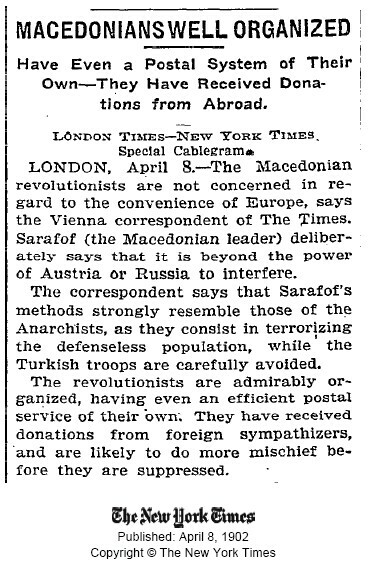 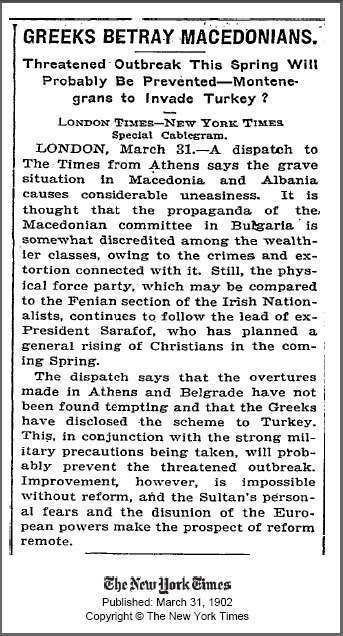 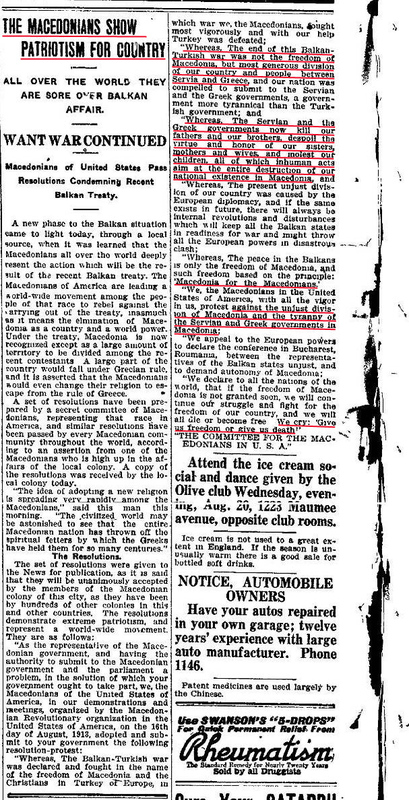 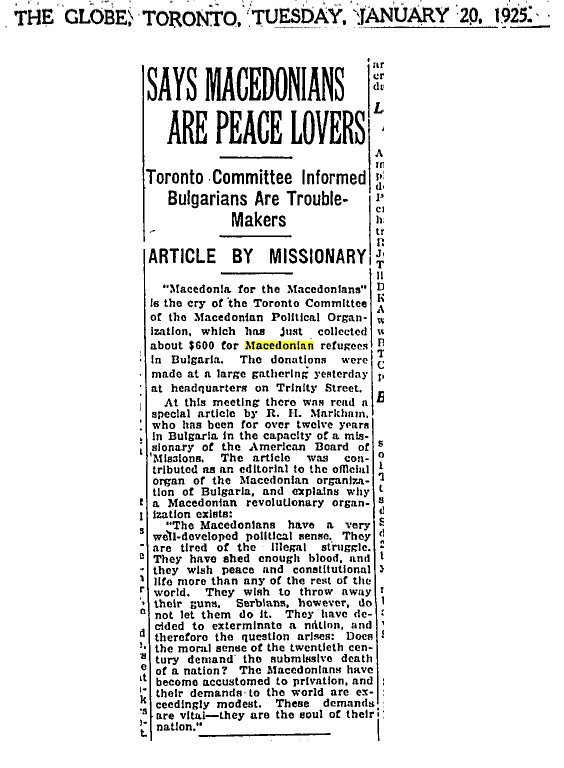 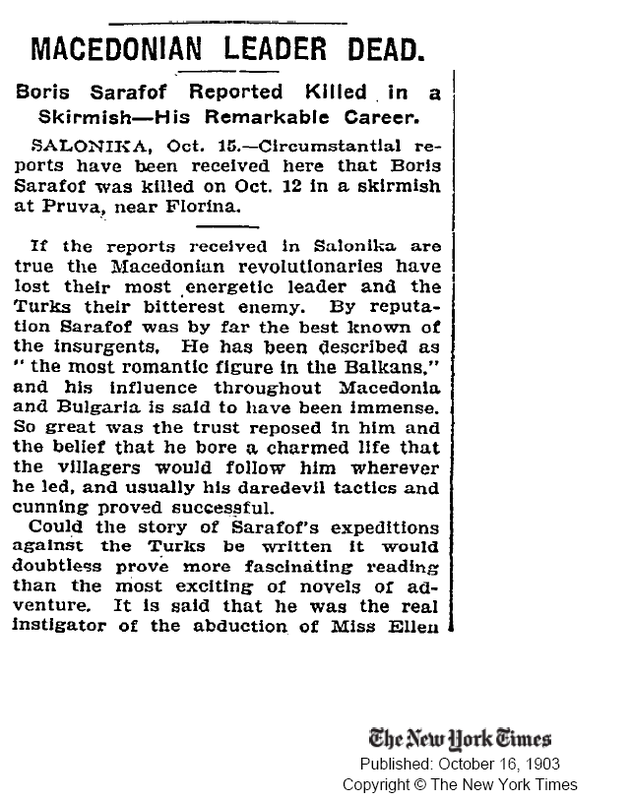 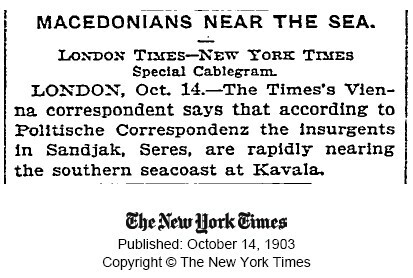 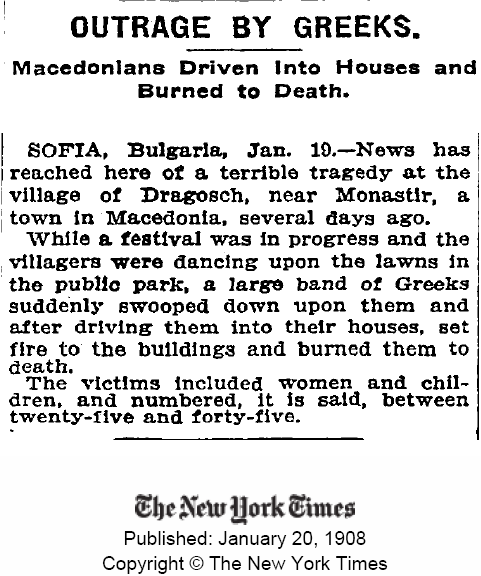 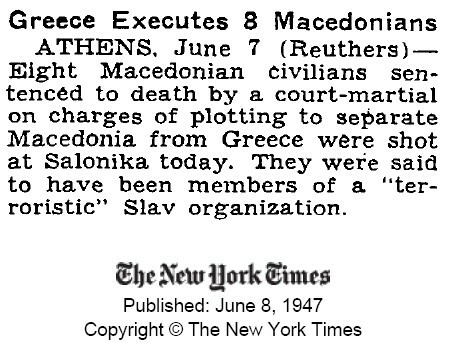 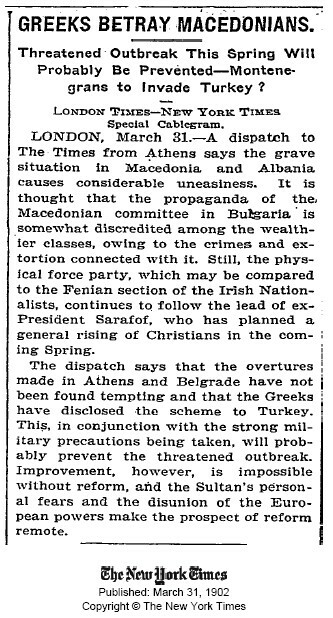 Lets try and collect as many newspaper references to us Macedonians and Macedonia in this thread. 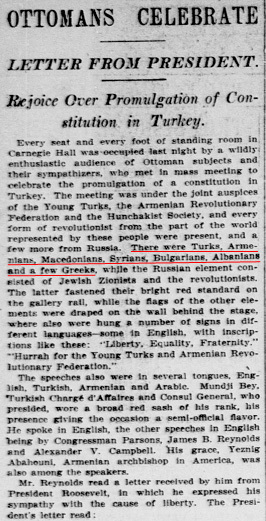 Notice the lack of hate between the Greek and the Turk here. 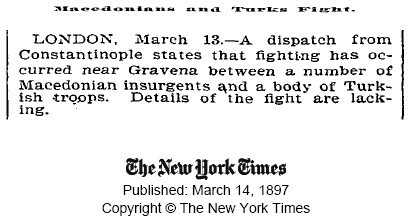 The Roumanians became the Greek .... a very strange world. 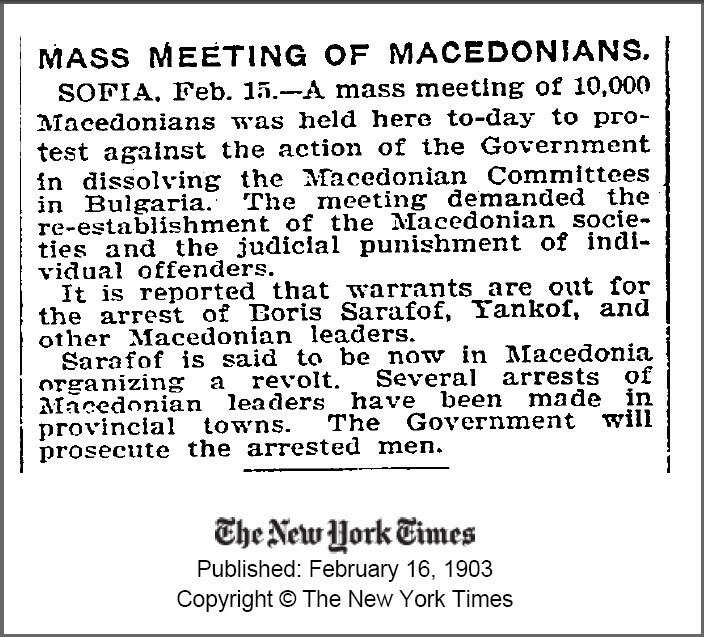 Holding my breath for the revolution. 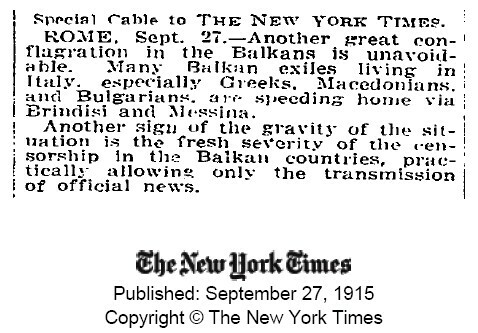 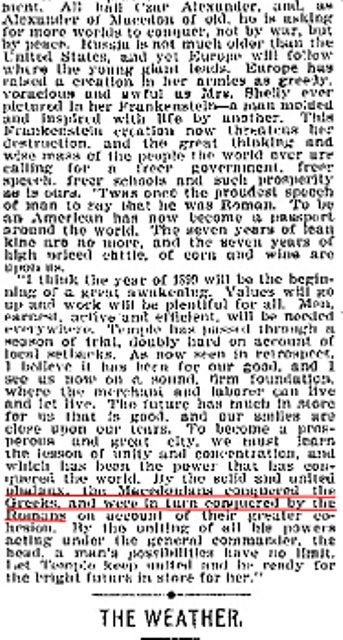 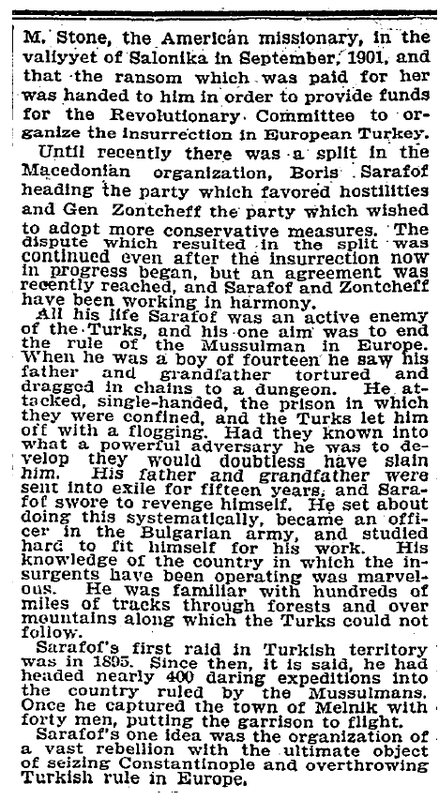 Taken from The New York Daily Tribune, September 7th 1908.